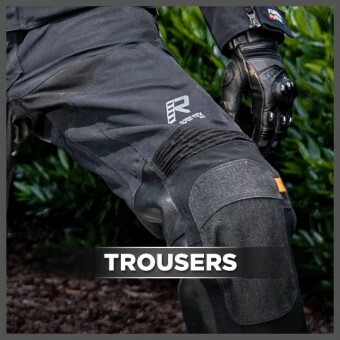 Rukka Trousers are some of the most technically advanced products in the motorcycle industry, with the use of features such as Gore-Tex, Superfabric, Outlast and armour approved by CE you'll be hard pressed to match the quality of Rukka Trousers. Trousers made by Rukka are made to the same standard as their jackets and as such aim towards the upper end of the market. They are packed to the brim with comfort features that will make a ride even more pleasant, there are a wide range of Rukka trousers so you’re bound to find one that suits your riding style. Please note that all Rukka Trousers come with a 5 year manufacturer warranty, this is just another testament to the quality of Rukka products.